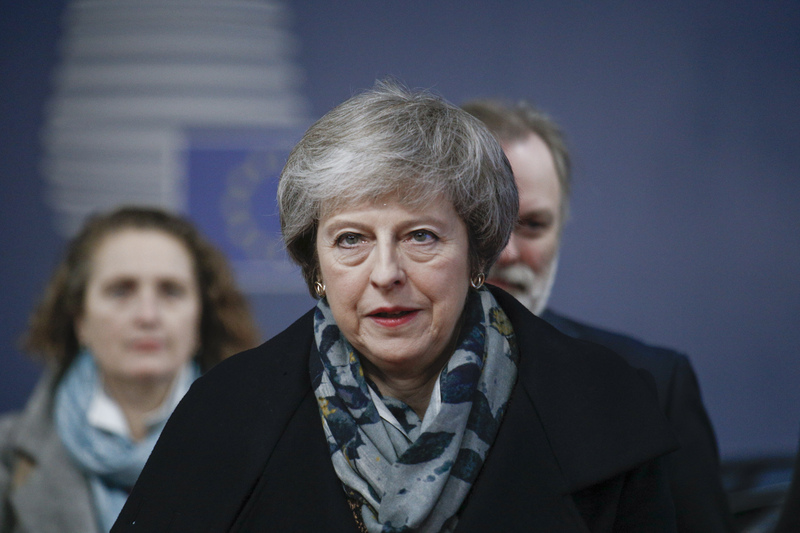 Efforts by embattled UK prime minister Theresa May to extend Brexit until the end of June have roused further grief among an increasingly exasperated European Union. 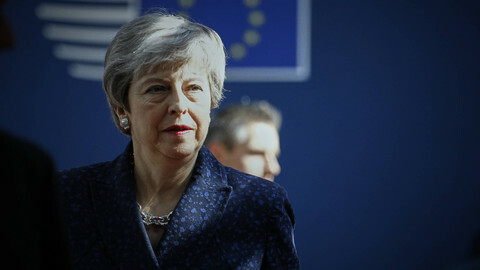 May proposed her three-month deadline in a letter sent to European Council president Donald Tusk on Wednesday (20 March) ahead of Thursday's summit in Brussels, where EU leaders and heads of state are set to discuss Brexit. 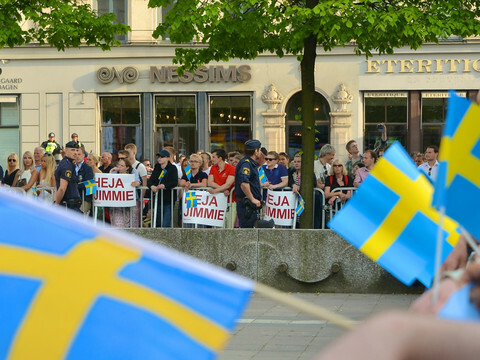 "Prime minster May's proposal of the 30th of June, which has its merits, creates a series of questions of a legal and political nature," Tusk told reporters. He said any extension would be conditional on a positive vote on the withdrawal agreement in the House of Commons. 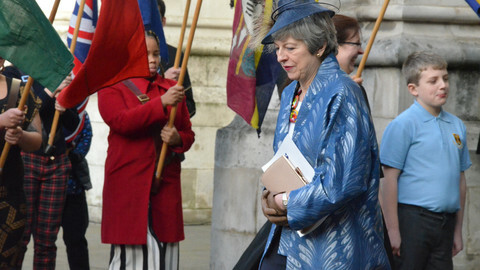 May's 30 June date had also provoked an immediate backlash from the European Commission, which said president Jean-Claude Juncker had warned May on the telephone against a post-EU election extension date for the UK's withdrawal from the European Union. The commission is demanding EU leaders reject her deadline given the legal and political implications for the European elections on 23 May. "The failure to organise European elections in the United Kingdom could make the formal constitution of the new European parliament illegal," said the commission, in a briefing note. The commission is instead demanding that the UK either set its withdrawal date before the EU elections, or on another date closer to the end of 2019. An EU diplomat echoed similar frustrations to reporters on May's three-month extension plea, noting that the European commission would have to launch an infringement case against the UK. "From 23 May on, what happens? If the UK has not organised European elections, it is in violation and therefore the commission could launch an infringement against the UK," said the diplomat. 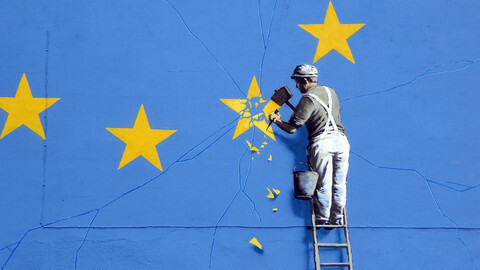 The only workaround, should the UK stick to the 30 June date and still refuse to participate in the EU election, would be a treaty change. 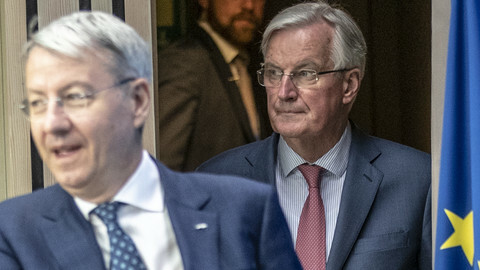 The EU has zero appetite for a treaty change to accommodate UK demands, following more than two years of political wrangling within the British government on issues linked almost exclusively to Brexit. The EU also has no interest in reopening up negotiations on a text that had been agreed "line by line, paragraph by paragraph." The EU wants clarity from London in light of the latest spanner Westminster has since tossed into the bloc's machinery. EU diplomats sounded exasperated with the UK on Wednesday as May's letter arrived to Brussels. "I feel hopelessness," one diplomat said, blaming months of procrastination, and lack of strategy from the UK side. "At the end of the day, I will not be able to explain to my mother how come this [Brexit] is happening. This is the most bitter experience," the official said. To further complicate matters, the EU had already prepared to attribute 14 additional EU parliament seats following UK's departure. Last June, it said the seats would be dispersed between Austria, Denmark, Croatia, Estonia, Finland, France, Ireland, Italy, Netherlands, Poland, Romania, Slovakia, Spain and Sweden. Juncker had earlier in the day told Germany's Deutschlandfunk's radio that a second EU summit could be held next week if no decision is taken on Brexit on Thursday (21 March). The Thursday summit is set to kick off late afternoon and ends on Friday. Meanwhile, there were unconfirmed rumours in London that May was planning a TV address to the country for Wednesday night - although whether to explain the current state of play, just nine days before the due Brexit date, or to possibly announce a date for her own resignation, was unclear. Opposition Labour leader, Jeremy Corbyn, said "We are now in the midst of a full-scale national crisis." 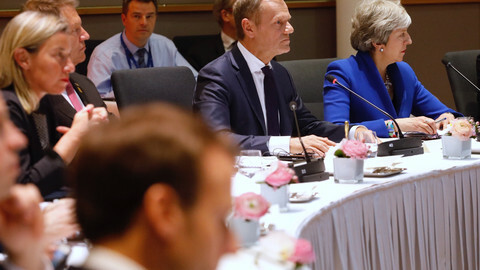 Ahead of the crucial summit of EU leaders on Brexit this week, the EU's chief negotiator warned Theresa May's government to have a clear objective for an extension that she still needs to request formally from the EU. Now that the UK is leaving, Italy can, and should, step up. 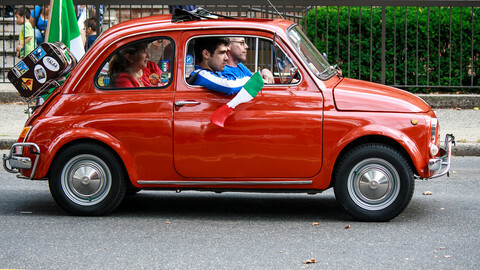 It is the third largest country and economy in the EU. Spain and Poland follow, but they are significantly smaller economically and population-wise. The UK parliament will likely hold a third vote on the Brexit withdrawal deal next week, determining the UK's departure from the bloc. In the meantime, the controversial copyright reform will be on the EU parliament's agenda.